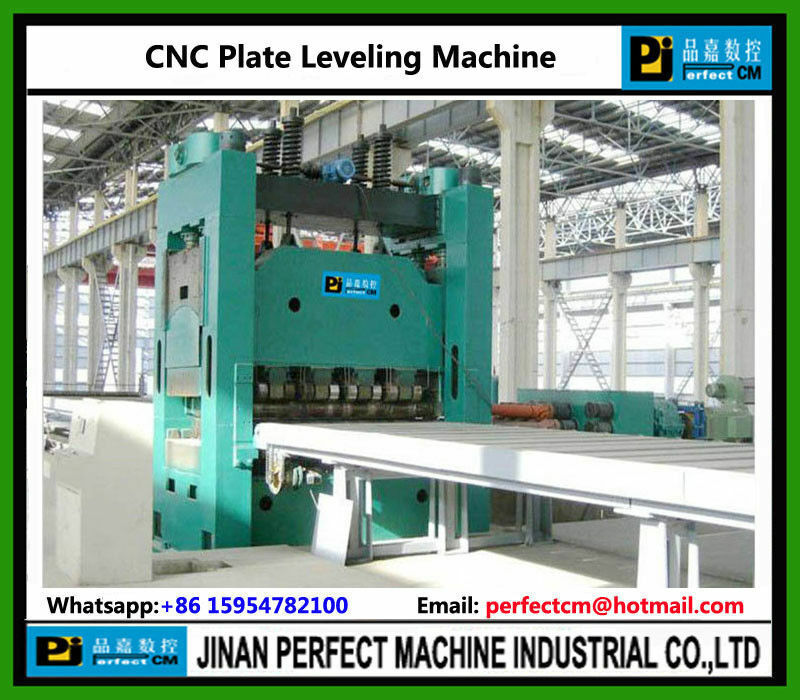 This machine is used for leveling the bended plate sheet, with simple structure, easy maintenance, less investment and fast benefit gains and so on. 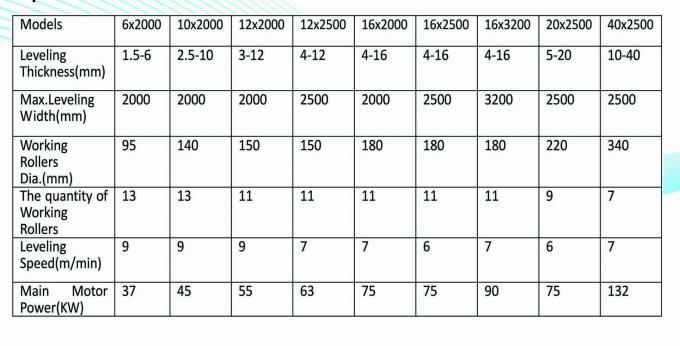 It is an ideal machine widely used in bended plate sheet and sheet processing industry. This machine is also used in appliances,auto industry and others for processing Sheet. Also we can accept orders according to customers' need.